JUPITER, Fla., October 22, 2015 – Flood Panel LLC announced that more than 50 businesses in New York and New Jersey, including the City of New York, have selected its flood protection solutions since Hurricane Sandy destroyed homes and buildings along the coasts of both states three years ago this month. 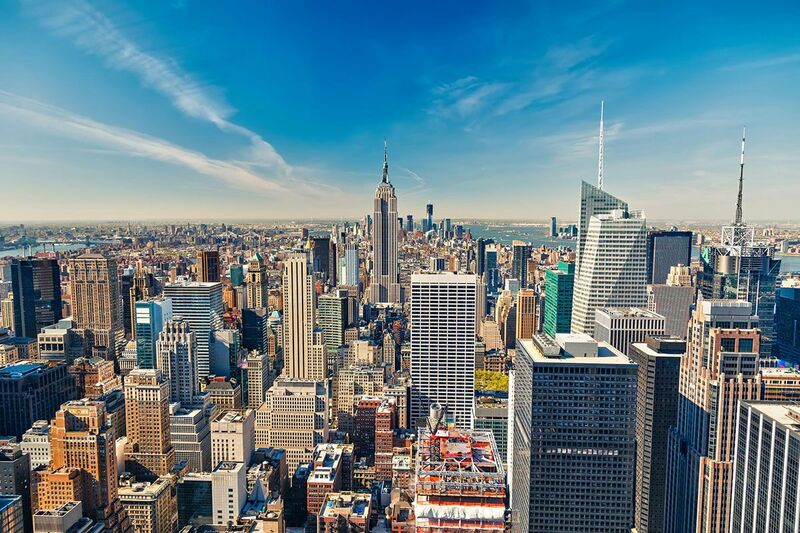 In April, New York City selected Flood Panel and distributor partner F. William Brown LLC for funding through the $30 million RISE : NYC initiative to provide flood protection to small businesses impacted by Hurricane Sandy. Flood Panel custom-designed a solution for the city that uses shipbuilding and bridge construction technology to withstand hydrostatic pressure, waves and the impact of floating debris. Coastal cities could face $60 billion a year in losses annually from flooding by mid-century, according to ClimateCentral.org. Businesses at risk to flooding have four choices: move, elevate, surround with earthen barriers or floodproof. According to the Army Corp of Engineers, floodproofing is the best option for businesses in urban areas. 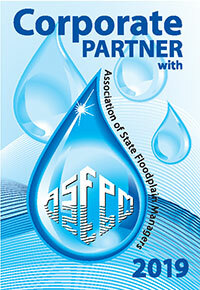 Flood Panel’s comprehensive, expert consultancy services include the development of site-specific Flood Emergency Response Plans as recommended by FEMA. 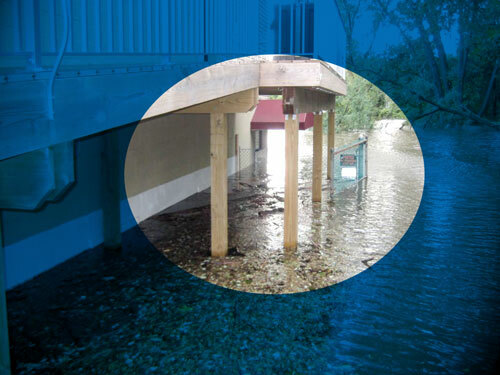 Required by many public building authorities, the response plan is a step-by-step guide to prepare structures for a flood threat, and is an integral part of any floodproofing design.